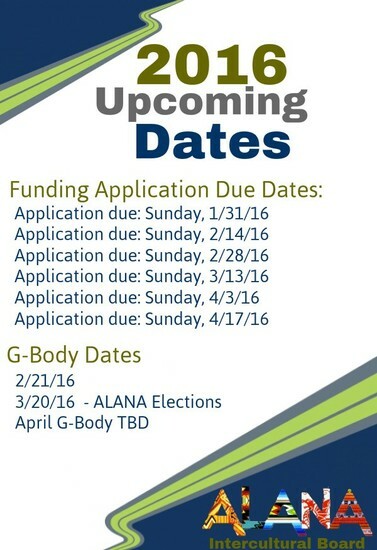 The ALANA Executive Board would like to welcome you back for spring semester! 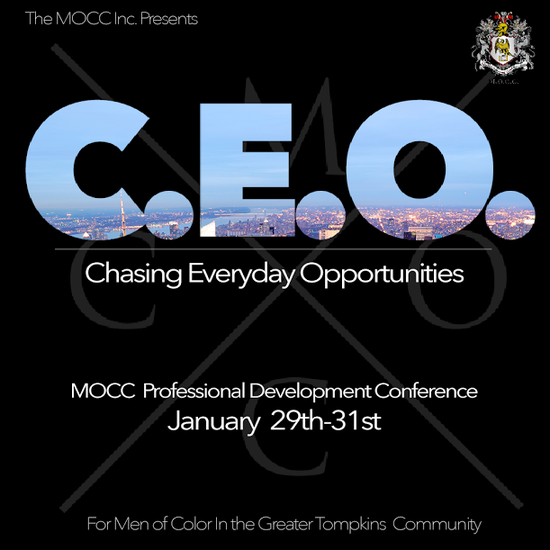 Our newsletter will be sent out weekly and will inform you of upcoming events, resources, and job and internship opportunities! Read what's new this week! 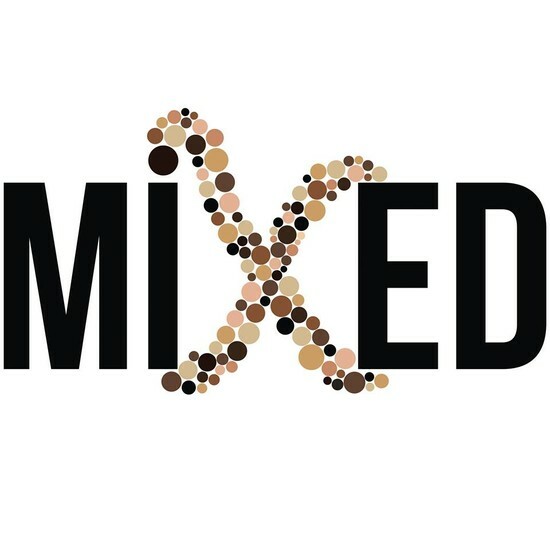 MiXed at Cornell is an organization concerned with fostering a community for people who identify as interracial or mixed on campus. Alicia Garza and Opal Tometi, two of the community organizers credited with beginning the online campaign that became a national civil rights movement, will be joined by Janaya Khan, an international ambassador for #BLM Network, at Cornell’s annual Martin Luther King, Jr. Commemorative Lecture, Wednesday, Feb. 3 from 4:45 to 6:15 p.m. in Sage Chapel. The event, with performances by the Community Unity Music Education Program and the Baraka Kwa Wimbo gospel ensemble, is free and open to the public. The annual King Commemorative Lecture provides a public, campus-based forum making the life and legacy of Dr. King accessible for contemporary times. 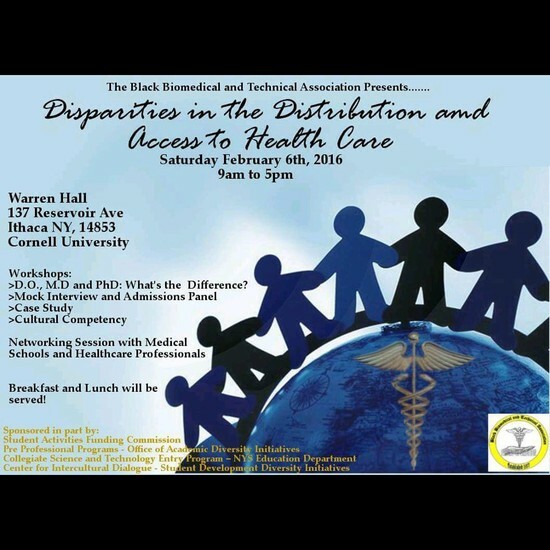 It is sponsored by Cornell United Religious Work, the Africana Studies and Research Center, Student and Campus Life and community co-sponsors. 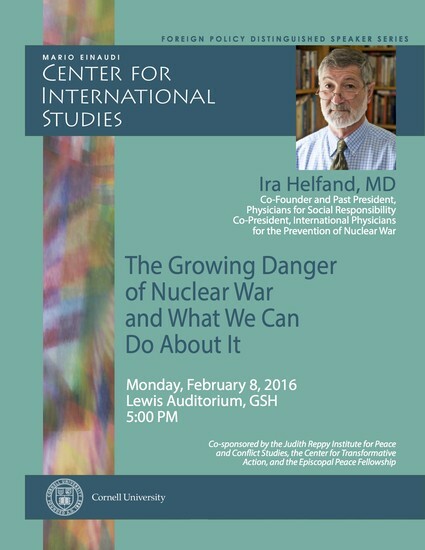 "THE GROWING DANGER OF NUCLEAR WAR - AND WHAT WE CAN DO ABOUT IT"
Organized by the Mario Einaudi Center for International Studies and co-sponsored by the Judith Reppy Institute for Peace and Conflict Studies, Center for Transformative Action, and Episcopal Peace Fellowship. Additionally, this is to engage young men (ages 8-17) in supporting their desire to improve their basketball skills and nutrition awareness along with the affirmation of the importance of education. Our team will support the efforts of the local community's agency to affirm the youth's own sense of positive community engagement. 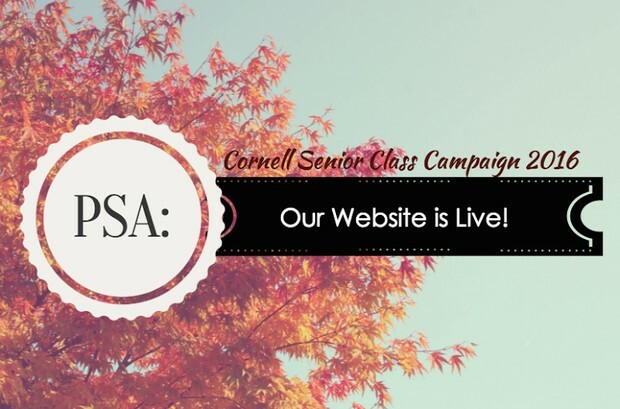 If you are interested, please email us at altbreaks@cornell.edu! 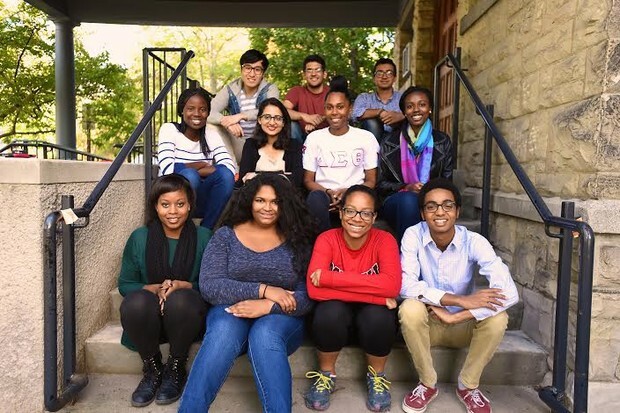 Help grow the Asian and Asian American Center (A3C) and build a better student experience! The Asian and Asian American Center is seeking to raise $15,000 to expand current programming, create greater co-sponsorships, and implement new event programming. And share this email and the link with your networks!